The Bronze level is a self paced, self study training for the 24 built in DENAS PCM 6 hand held device programs. 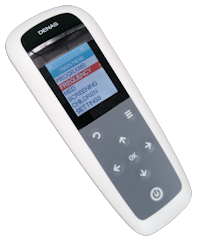 Price includes DENAS PCM 6, shipping and initial 30 day training membership access included + $9/m continuity after 30 days. The Silver self study training for the Vertebra device with the 48 electrodes. 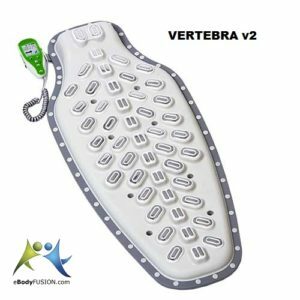 Price includes Vertebra 2, shipping and 30 day training membership access - $9/m continuity after 30 days. 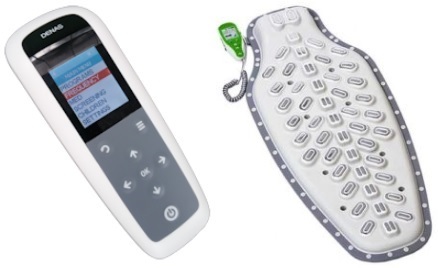 Limited time offer, from $2997 without Vertebra 2, call for package price.